Aug. 4 (UPI) — NBC says it has ordered a second season of its “Will & Grace” re-boot. “You heard it right! Four additional episodes for the upcoming season, and another season on the way. 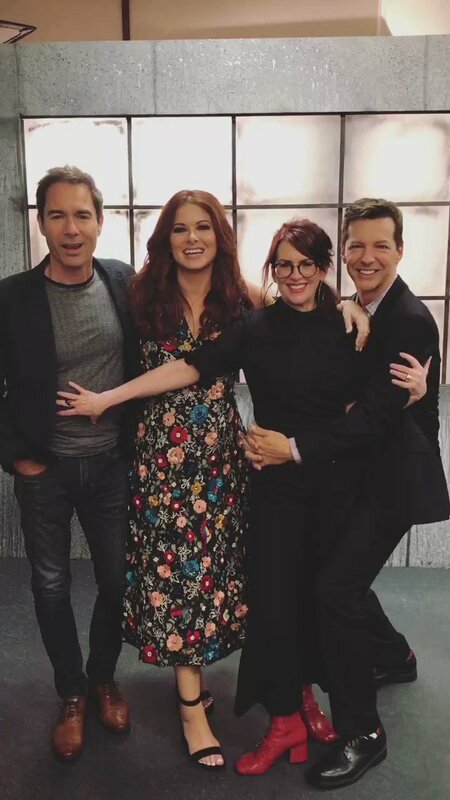 #WillAndGrace,” the show’s Twitter account said Thursday. It co-starred Sean Hayes and Megan Mullally as the title characters’ outrageous friends, Jack and Karen.